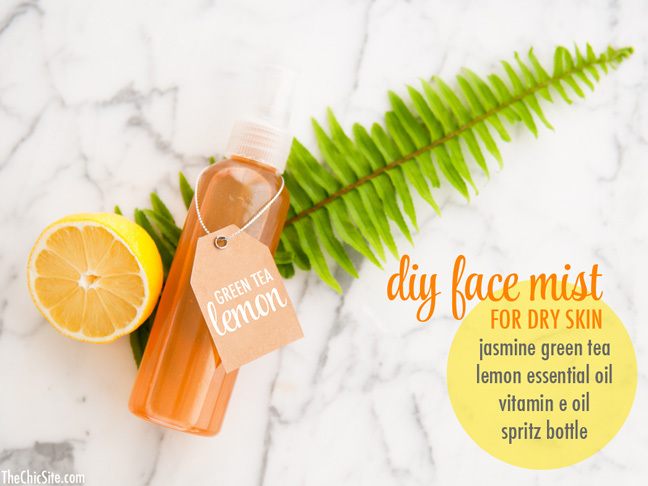 When it’s hot outside, I love these DIY beauty treatments—all made with natural ingredients—to keep my skin fresh and beautiful. Try them out, and let me know what you think! Summer is on the horizon and with it comes the heat. This means it’s time to pile on the deodorant and switch to a lighter all over scent. There’s just something about a heavy perfume and summer that doesn’t quite work. That’s why we created this body spray that will not only refresh and nourish your skin, it will keep you smelling like a tropical paradise all summer long. There’s always that time of day when you reach for your wallet to go grab an afternoon caffeine pick-me-up. What I’ve come to notice is it’s not always that I’m tired or in need of caffeine, but simply that my senses need to be awakened after staring at a computer screen for hours. Thus, we created this face mist. Trust me, spray your face throughout the day and you will feel refreshed and ready to take on your next task. Ladies, it’s time to get our skin ready for swimsuit season. 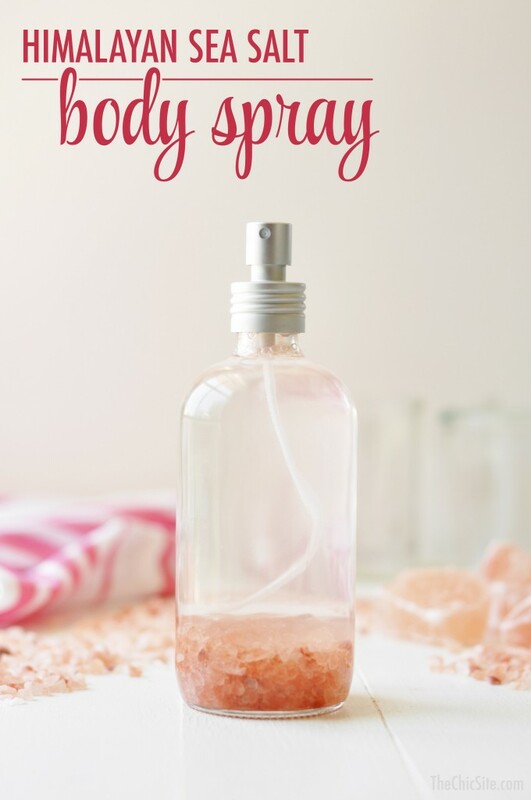 Body scrubs can be so costly, but are surprisingly easy to make. 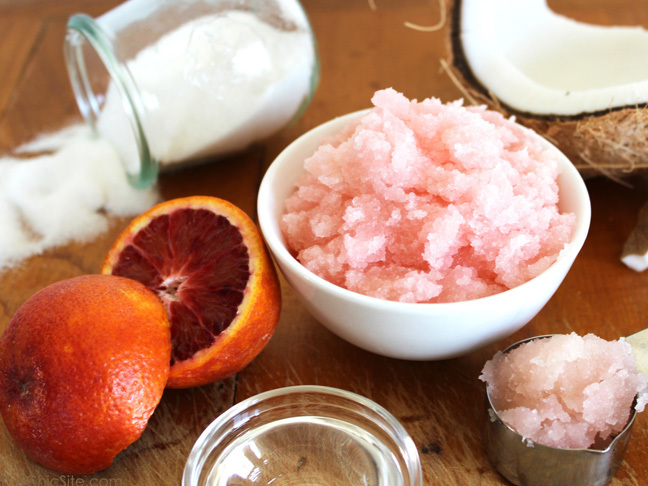 Here’s an easy DIY scrub that will leave your skin so soft and beautiful. We used blood oranges and vanilla to create a scent perfect for summer.